Margo Brewin, a land management officer form the Northern Territory, and Dr Cass Hunter, an oceans and atmosphere researcher, attended Science meets Parliament last year as the recipients of our first annual Indigenous Scholarship. Following the event, both Cass and Margo are encouraging other indigenous researchers to apply to attend in 2018, saying that the lessons they learned are too good to pass up. 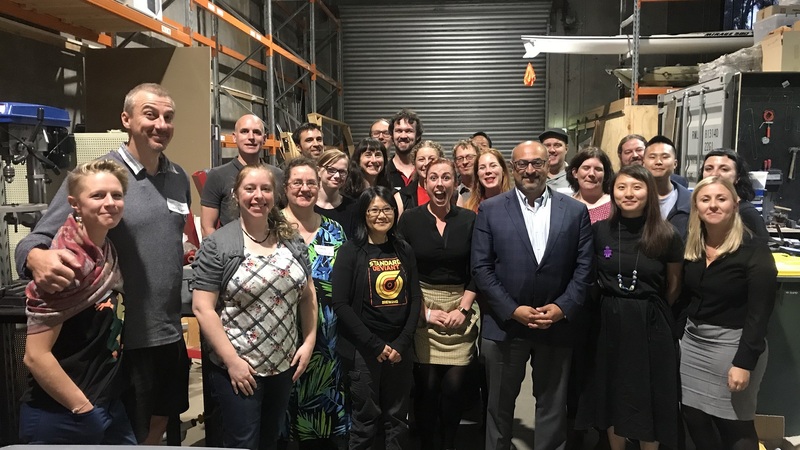 “The main lesson I learnt from Science meets Parliament is that many MPs want to be better informed about what is happening in science and technology,” said Margo. Margo said she saw her professional skills improve too, and was more confident and a better communicator after the event. 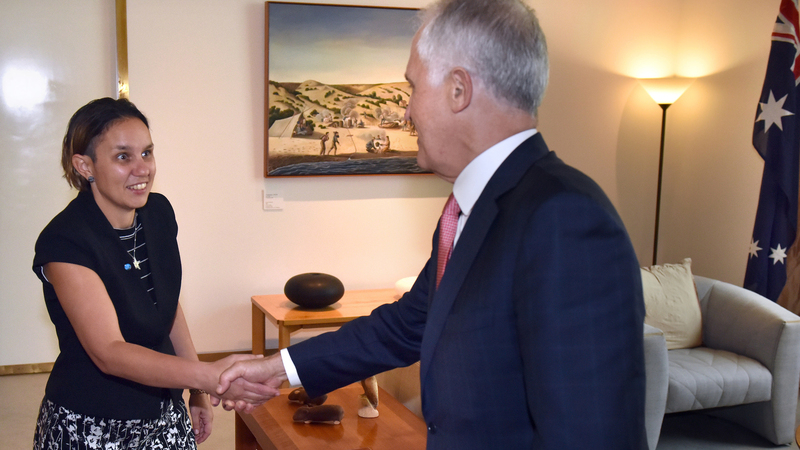 Former Scholarship Recipient, Dr Cass Hunter meeting with Prime Minister Malcolm Turnbull in 2017. 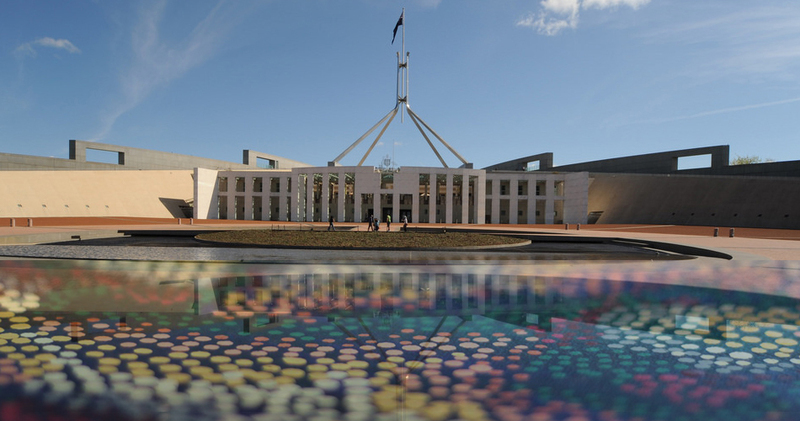 Cass, who met with Prime Minister Malcolm Turnbull during last year’s event, said the voices of scientists and Indigenous Researchers needed to be active within the walls of Parliament House. “Each of us, regardless of age and experience, has to be proactive in igniting their voice to be heard in Parliament,” Cass said. The 2018 scholarship has been made possible with the support of the Australian Academy of Science and the ARC Centre for Engineered Quantum Systems (EQuS). 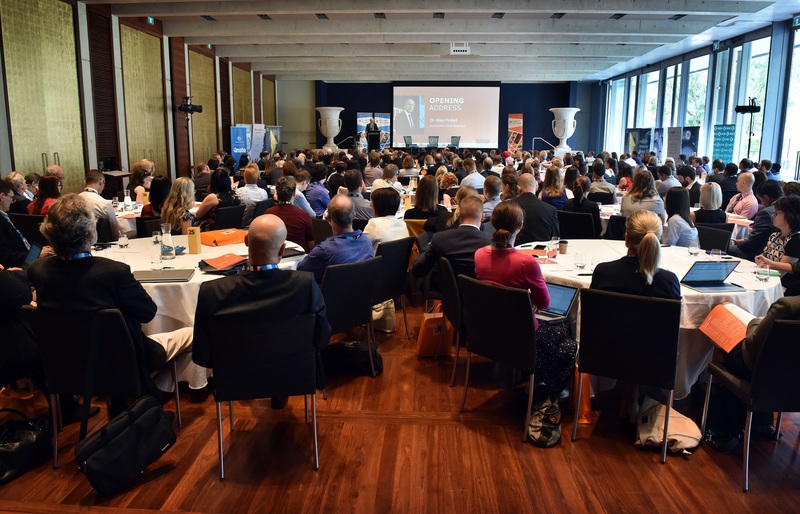 Next StoryHow did SmP drive innovation in Australian automotive research?